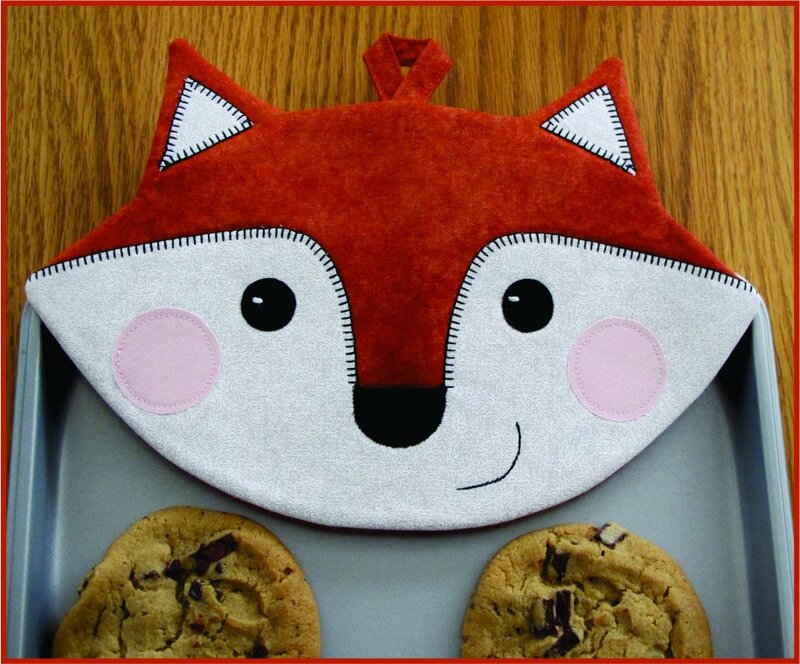 Pattern pieces and instructions to sew up some Foxy Hot Pads or Mug Mats! Sew easy, so quick, fun and functional! Approximate finished size 7.5" x 10.5". Fat Quarter Friendly!